Probably one of the finest films of 2018. Definitely among the top 10 films of 2018. The Ballad of Buster Scruggs - simply said - is anthology movie done right. The Coen brothers recreate the old-western setting after the Civil War for their anthology film. 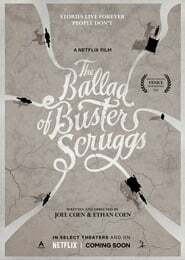 This film chronicles 6 stories in the book he Ballad of Buster Scruggs and Other Tales of the American Frontier with the illustration of each story. Tim Blake Nelson delivers one of his finest performances yet as Buster Scruggs. 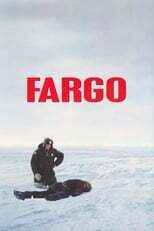 James Franco, Liam Neeson are as good as any of their other movies.